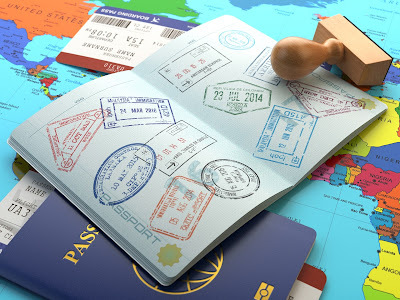 Do you need to get a US passport? It is now easier than ever in Birmingham. You can now obtain US passports or have questions answered at five Birmingham Public Library locations across the city. The Central Library downtown and four regional libraries—Avondale, Five Points West, North Birmingham, and Springville Road—will serve as official Passport Acceptance Facilities. The service will be available during the following times by appointment only: Saturdays, 9:00 a.m–12:00 p.m.; Mondays and Tuesdays, 5:00–7:00 p.m. You must supply your own photo. BPL employees at all five facilities have undergone months of Passport Acceptance Agent Training from the New Orleans Passport Center of the US. Department of State. For more information on what’s needed to obtain your passport and charges involved, please see the following information: http://www.bplonline.org/services/Passports.aspx. This is a wonderful service! I just renewed my passport and had problems finding someone to answer my questions.